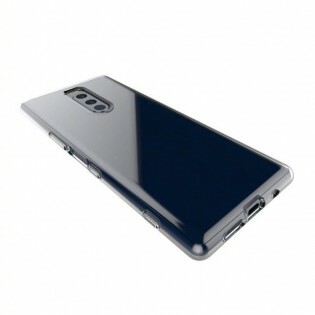 It has been almost a month since we heard anything about the Xperia XZ4. 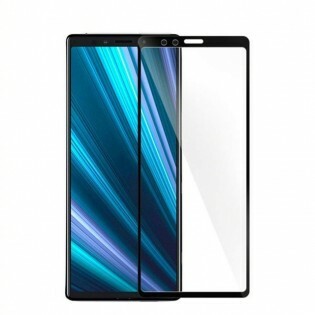 The device was rumored in early December to have an extremely tall display with a cinematic ratio of 21:9. 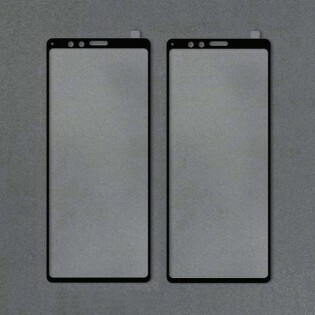 We saw some CAD renders of the upcoming Sony flagship, and a screen protector appeared in Chinese social media during the holiday, giving solid ground to the rumor. The panel matches the ratios we have seen in renders – extremely thin bezels, no notch, and cutout for the earpiece, camera and proximity sensor. There is also a tiny hole in the left end, probably for the LED notification light. Looking at the second photo, it matches the screen of the rendered Xperia XZ4 perfectly. We sure hope the picture is the real deal because someone mightve just manufactured the panel only by looking at the 3D image. 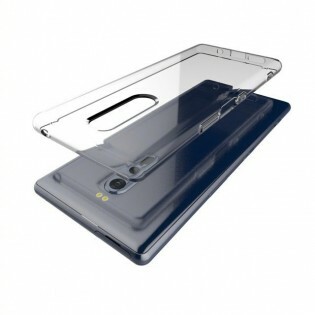 The same source provided pictures of a protective case as well. It reveals a vertical triple-cam setup, along with buttons and ports. On the right side, the volume rocker, the fingerprint scanner and the power key are aligned next to each other, and the camera shutter is there as well. On the bottom a speaker can be spotted, a USB-C and a cutout for the mic. Theres no 3.5 mm audio jack, but thats hardly a surprise anymore.